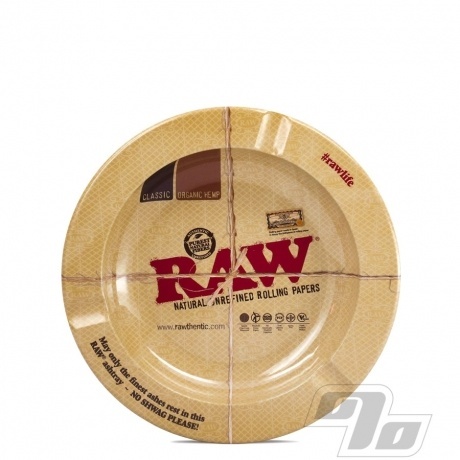 You can now ash your fine RAW Rolling Papers and Cones on this great little RAW Metal Ashtray. Same durable metal as used in the RAW rolling trays, this circular design ashtray measures up at 5.5" in diameter and has indents for your RAW joints, uh, I mean cigarettes. got this to match my dinner tray, rolling tray, joint roller and papers.